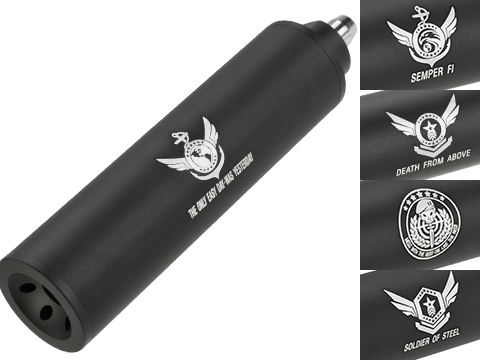 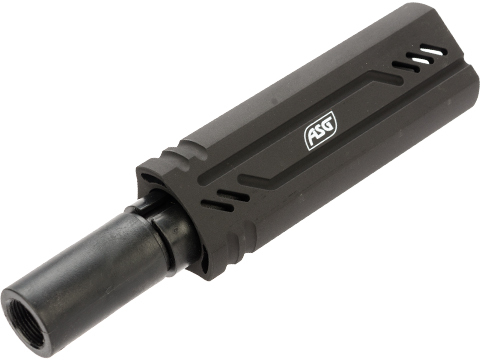 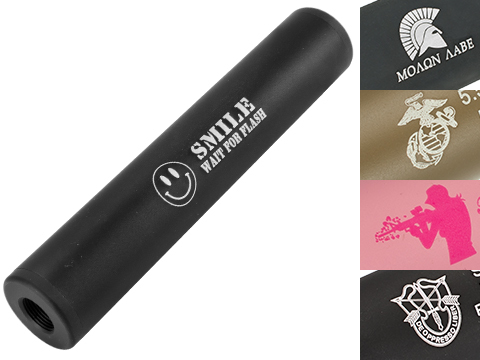 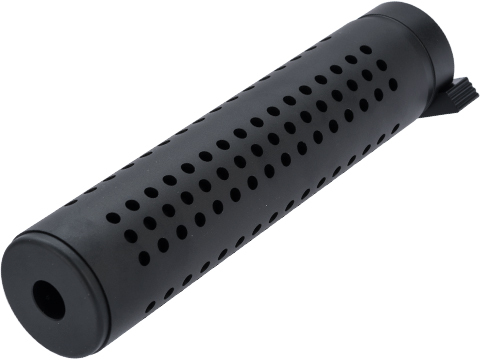 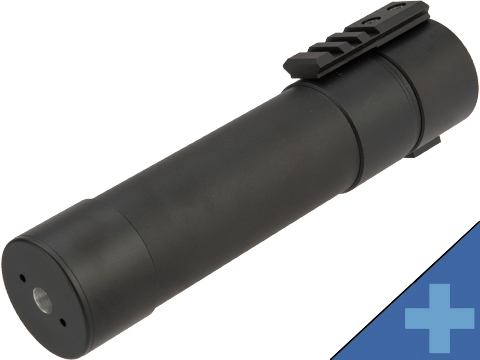 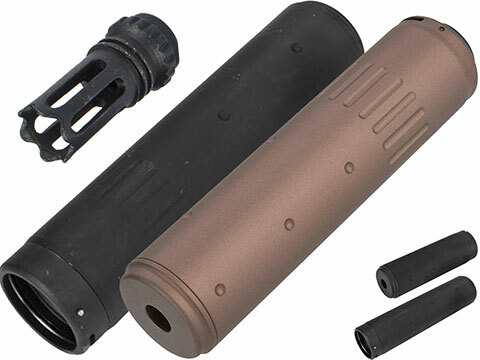 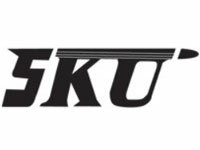 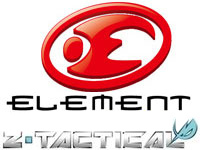 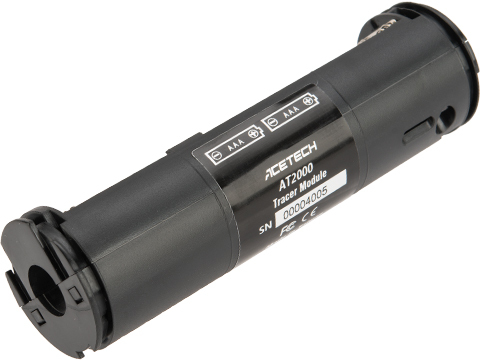 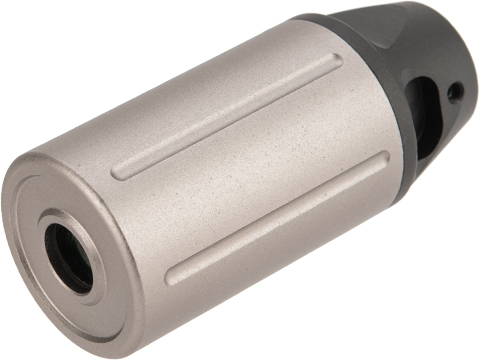 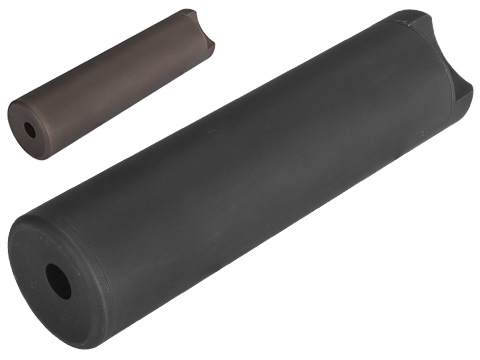 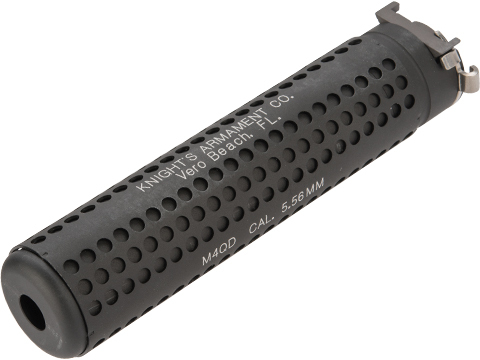 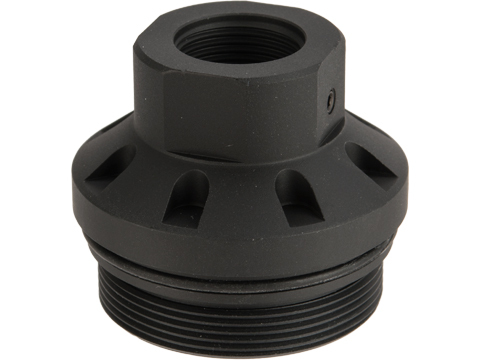 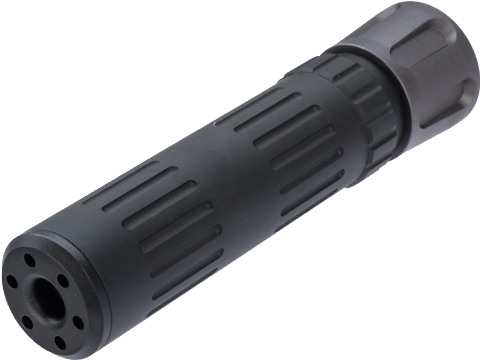 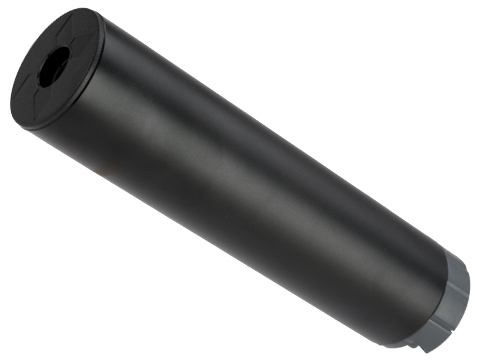 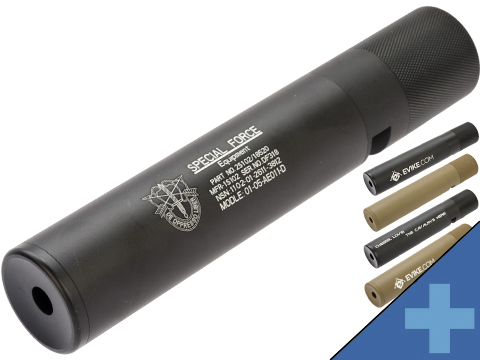 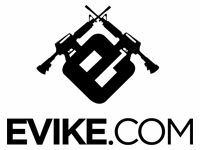 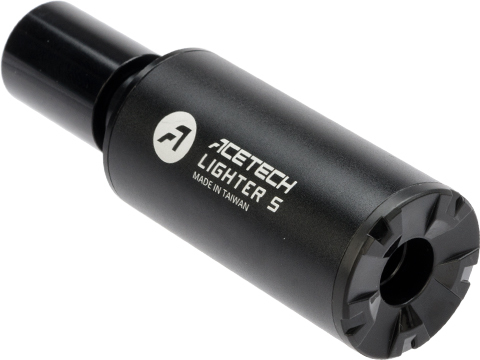 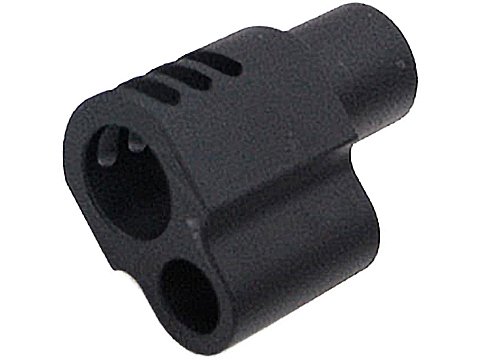 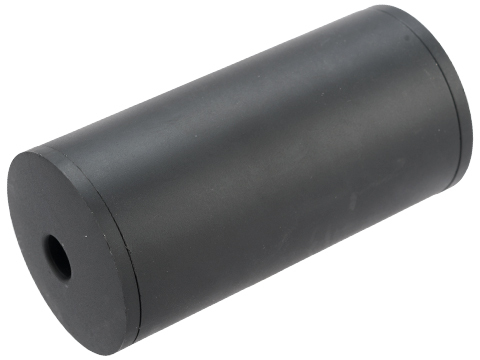 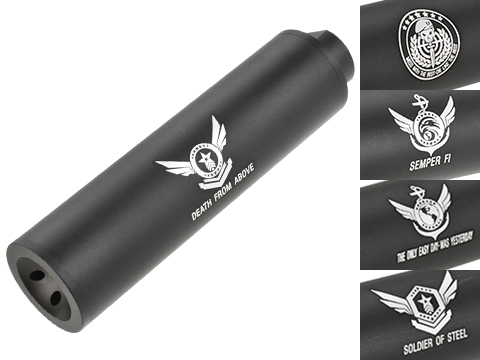 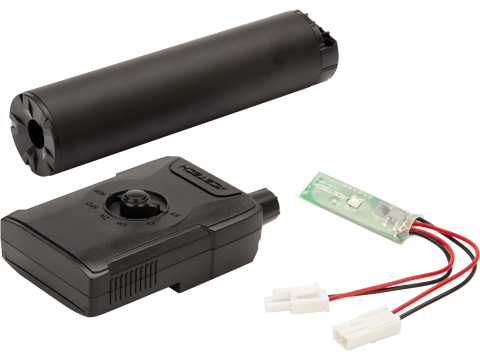 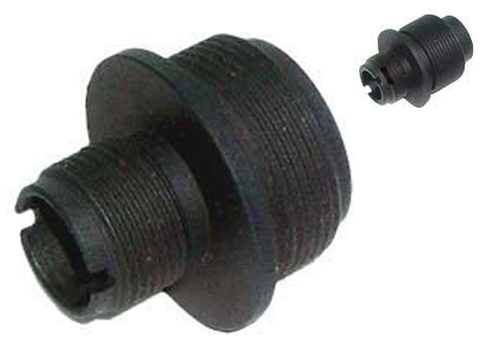 Mock Silencers in Airsoft don't affect the loudness of the muzzle report coming from your Airsoft gun, but they CAN really change the appearance of your gun. 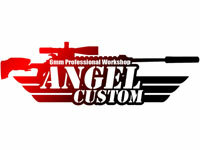 They also serve as a way to nicely cover up a longer Upgrade Inner Barrel. 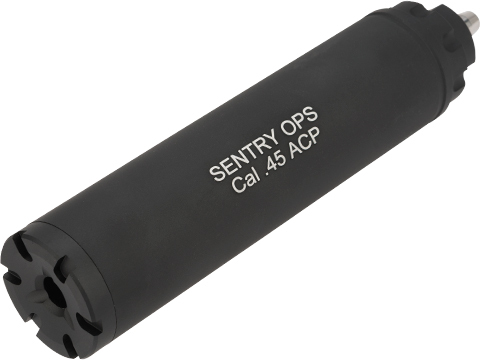 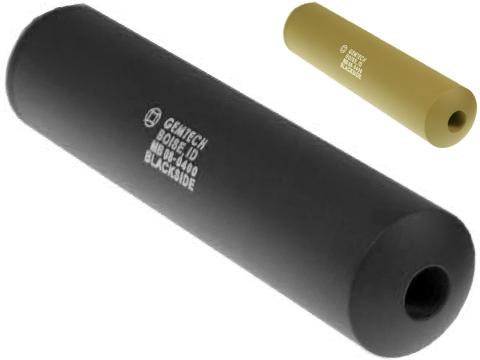 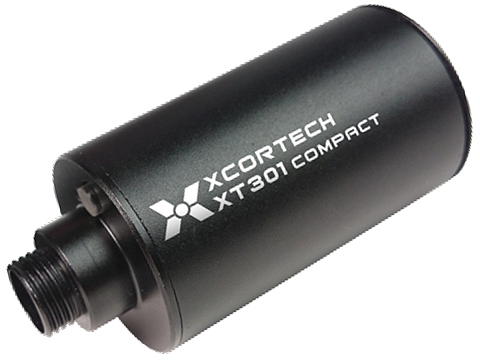 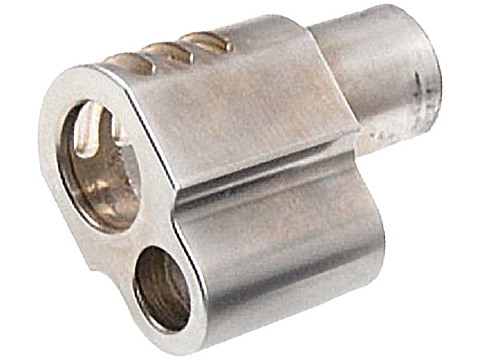 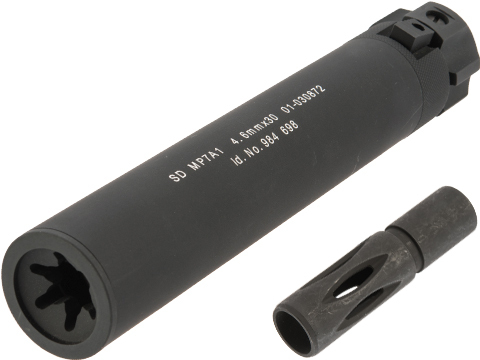 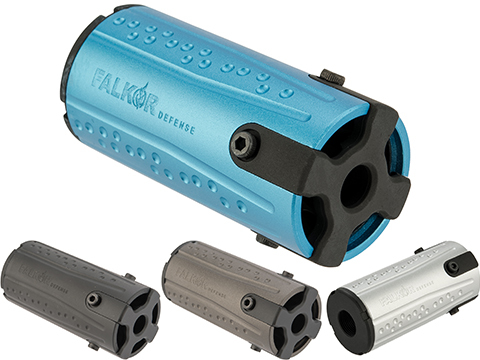 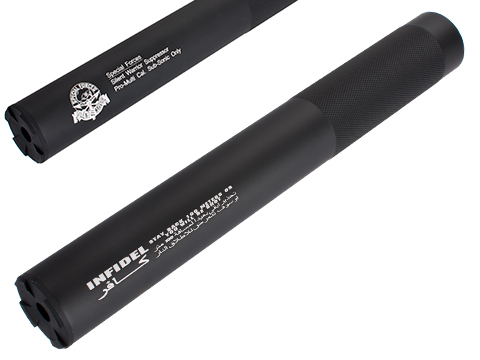 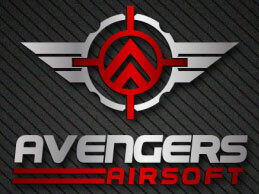 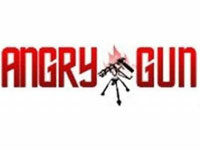 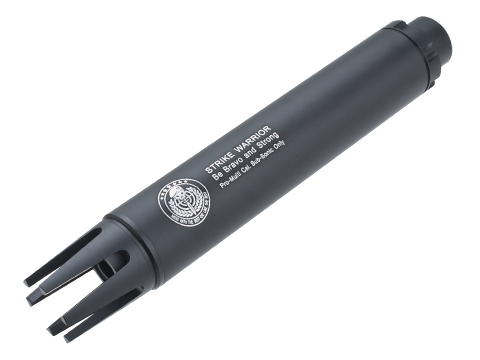 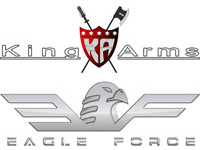 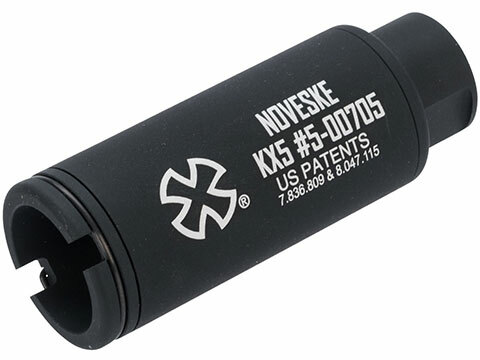 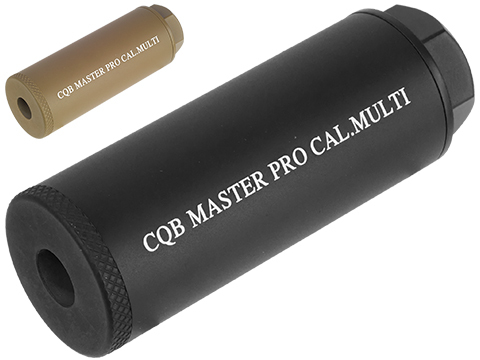 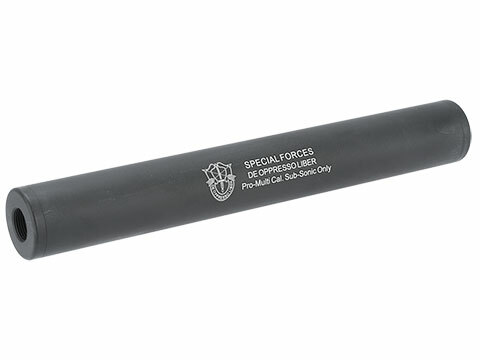 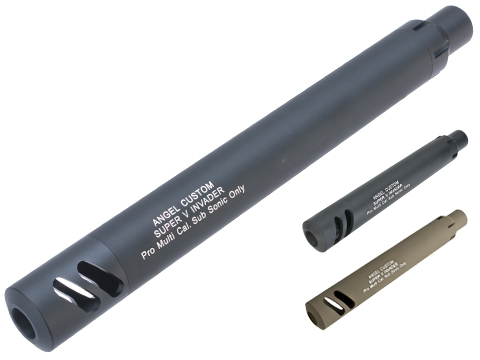 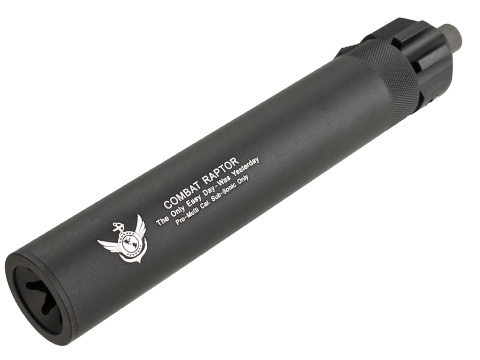 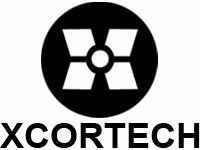 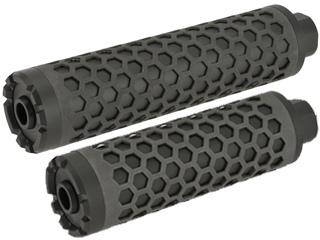 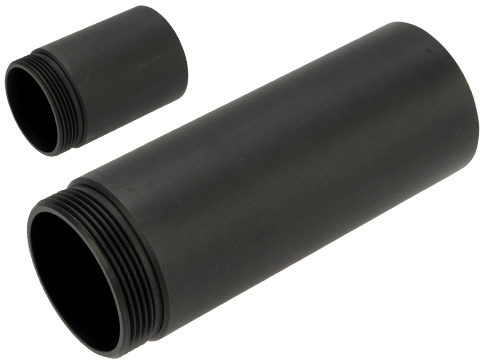 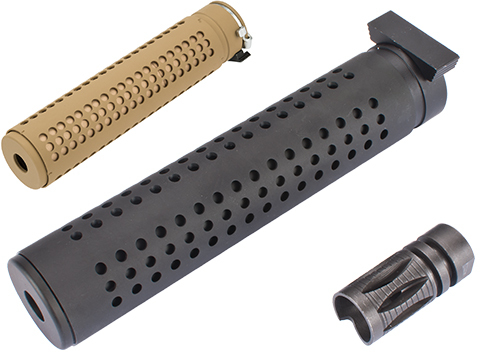 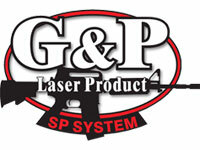 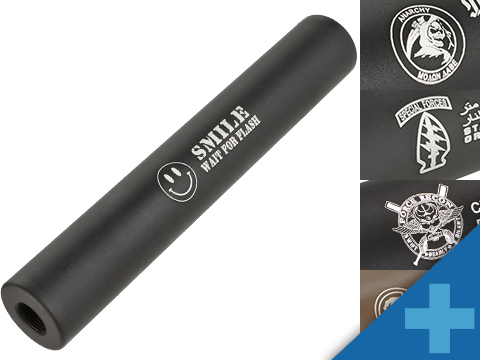 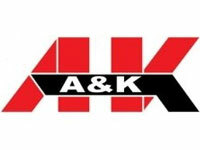 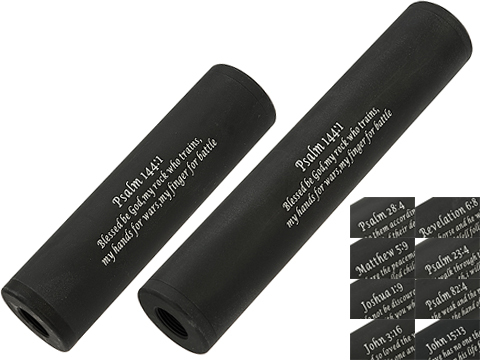 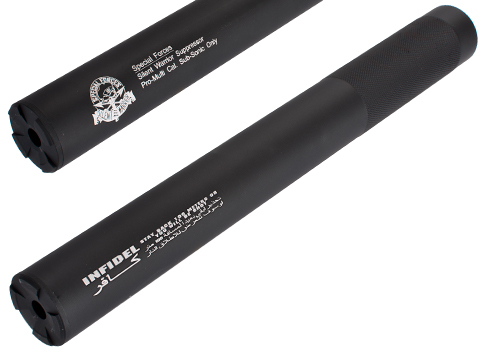 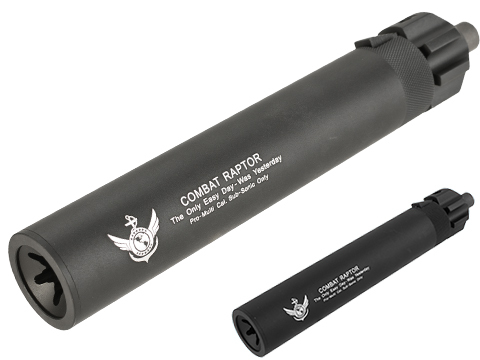 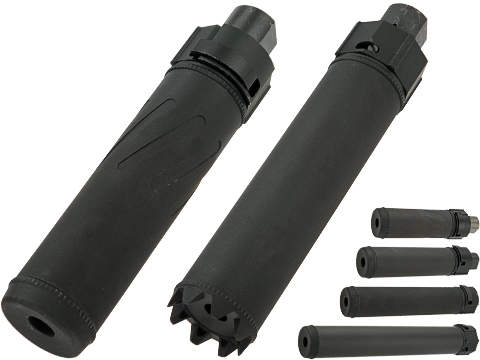 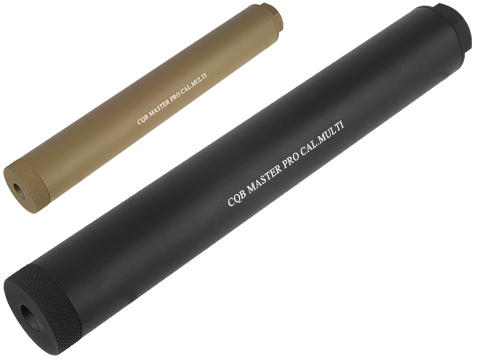 These are also known as Mock Suppressors and Barrel Extensions.